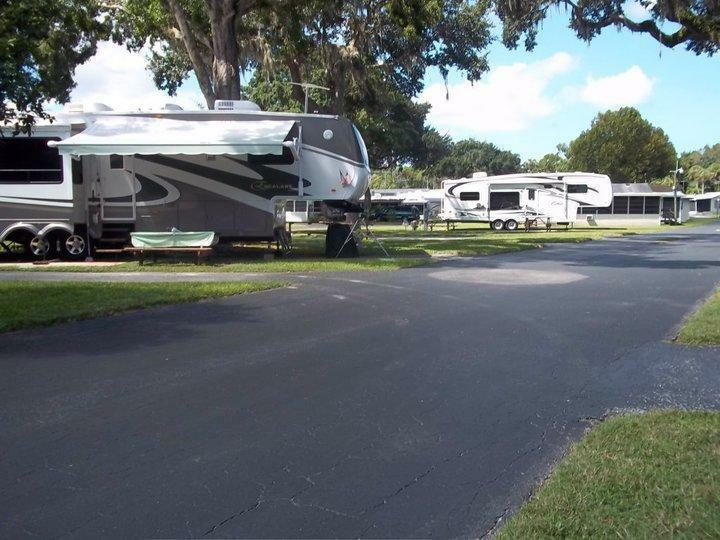 Holiday Spring Florida RV Resort in Spring Hill, Florida, is a welcoming RV Resort and Caravan Park where active and semi-retired seniors can hook up their caravans in convenient camp sites and look forward to fun, entertaining and enjoyable stays close to spectacular wooded areas with stunning walking trails. 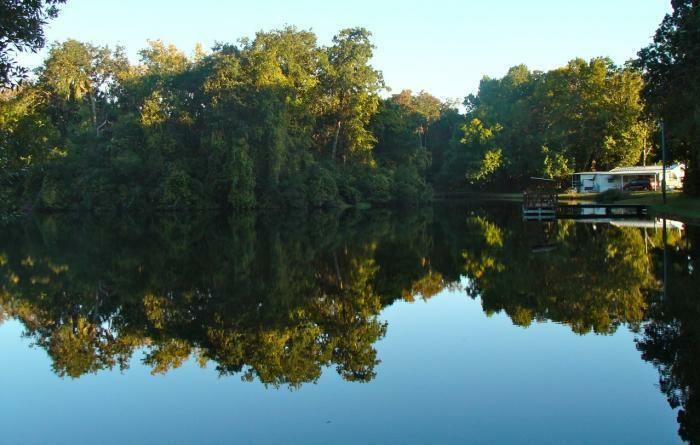 Facilities at our RV Resort and Caravan Park include a clubhouse where residents can enjoy a game of pool at any of our tables, pop in to the bingo parlor, select a book from our library or enjoy dinners and special events that are hosted regularly. 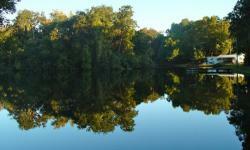 We also have 6 shuffleboard courts and nature trails that lead to our scenic lake. 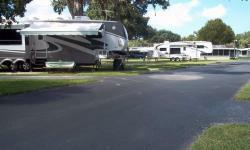 Holiday Spring Florida RV Resort offers relaxed stays surrounded by the splendor of a natural environment.